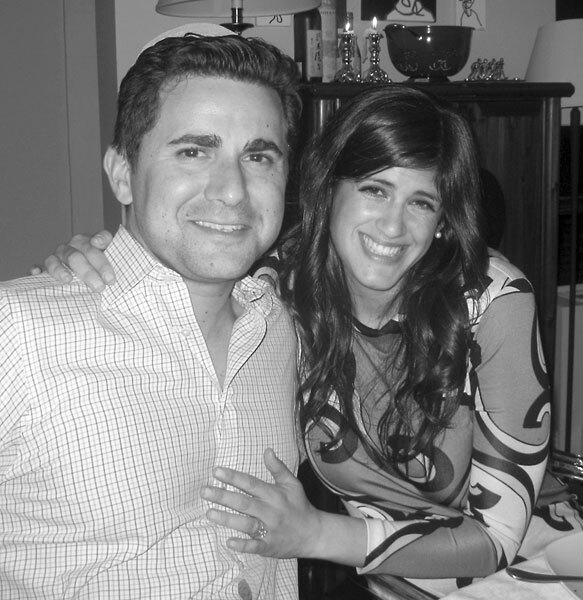 Merle and Larry Lomrantz of Montville announce the engagement of their daughter, Tracey, to Eric Lester, son of Mira Levenson of Manhattan and Arthur Lester of Summit. Ms. Lomrantz earned a BA in English from Lehigh University and an MA in journalism from New York University. She is a style editor at Glamour magazine, where she writes a daily fashion blog and makes frequent television appearances on The Today Show, CBS News, and a variety of talk and news programs on behalf of the magazine. Mr. Lester earned a BA in political science from University of Michigan and an MBA in finance from University of Miami. 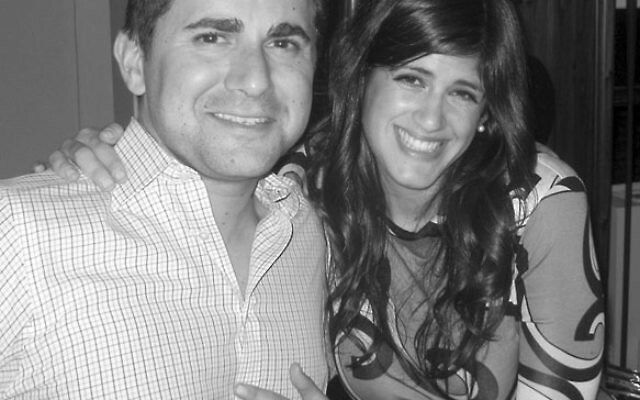 He is a commercial real estate broker and investor in New York City.